Sarah's Journal: One Week and One Day! 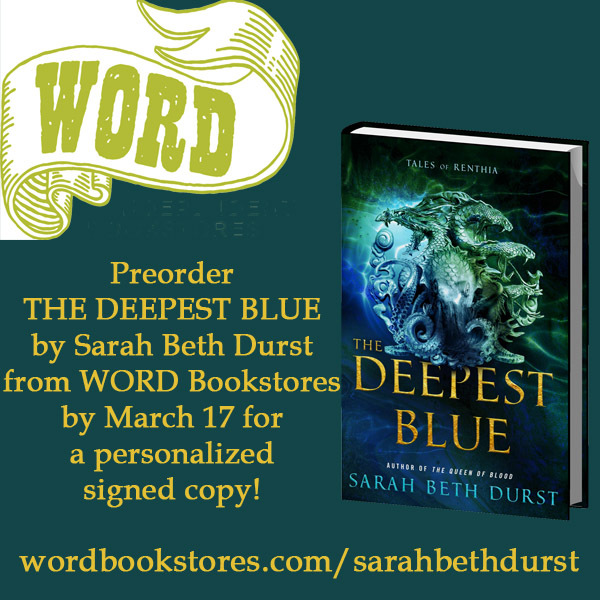 One week and one day until THE DEEPEST BLUE is out in the world!! And one week left to preorder your own signed copy! WORD Bookstore is offering signed (and personalized) copies to anyone who preorders from their website!